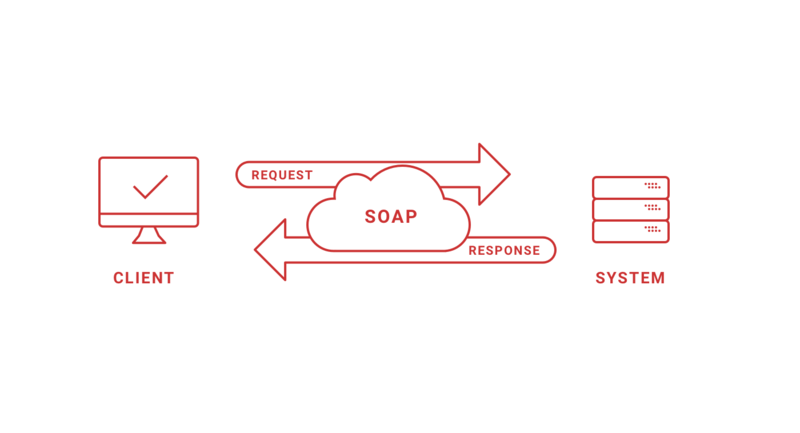 Through SOAP calls you can integrate your corporate applications thanks to our API. Many companies prefer to control all their processes from a single administration console, to automate their processes and maintain their own identity, with Redtrust you can do this. The Redtrust API has allowed us to easily integrate the Digital Signature with our document flow through Web Services, from the signature request to its archiving within the records manager. The advantage of having a user-friendly API is that it doesn’t matter how different our applications are when integrating Redtrust into our systems. With the Redtrust API solution the perfect integration between client and system is created. Taking advantage of the centralization of certificates, sign documents with the different profiles of XAdES, CAdES and PAdES and comply with the DSS (Digital Signature Service) standard of OASIS. Redtrust also offers a Digital signature service that further facilitates the document signing process, where requests are processed by the DSS signature service, leaving everything centralized in a single point and in a transparent manner for the user. Allow users to manage their own certificates, their identity and even their own signatures from any device using the SOAP API. You can create a space for users to use Redtrust adapted to the identity and needs of your enterprise. Your servers can use the Redtrust API to automate processes, such as uploading certificates from your own AC or generating them directly on the platform, managing users from the Active Directory, uploading documents and creating signature requests from your own document manager. If you can manage it from the Redtrust console you can manage it from your own console. Thanks to the API we offer you can manage certificates, usage policies, users, signature requests, control and monitor all user actions and certificates. Manage your digital certificates through SOAP calls. Want to know more about our API and how to integrate with Redtrust?